Thanks for visiting NHLakesHomes.com! You have been redirected here because you originally registered at CorinaHomes.com, which is now forwarding to the Cisneros Realty Group site right here! We'd love to have you sign up to receive updates from us, which you can do below. As well, we have plenty of informative articles and videos available on our blog that can help guide you through your homeownership journey. 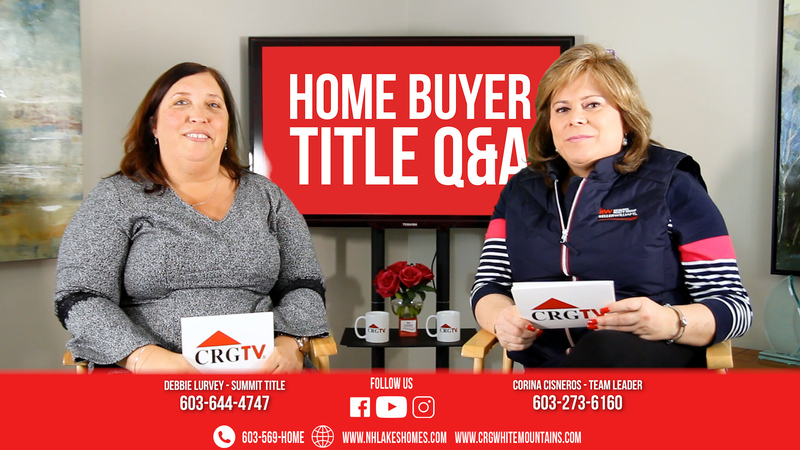 We have recently started our own TV network, CRGTV, that will help you answer questions about the home buying or selling process and teach you everything you ever wanted to know about the Lakes Region and White Mountains of NH! Thanks again for your interest. We look forward to helping you create your legacy! Copyright 2018 New England Real Estate Network, Inc. All rights reserved. This information is deemed reliable, but not guaranteed. The data relating to real estate displayed on this site comes in part from the IDX Program of NEREN. The information being provided is for consumers’ personal, non-commercial use and may not be used for any purpose other than to identify prospective properties consumers may be interested in purchasing. Data last updated April 25, 2019.